At the start of springtime, you will probably be bustling about to get ready for the warmer and slightly unpredictable weather ahead. Still, at the same time, you will be eager to get outside and enjoy the beautiful spring air (even when its raining). Boots and umbrellas will come in handy on this side of the U.S., but not all is as it seems. During the lovely spring showers, a pleasant stroll can quickly turn into a dangerous incident once you slip and fall on a broken sidewalk. If you have sustained an injury due to an accident of this nature, you must try hard not to panic. With the help of a lawyer experienced in personal injury cases, you can gather a plethora of resources to create a viable case in court. Before we begin, let’s take a closer look at the issue in question. First of all, you must keep in mind that it is very difficult to determine if an accident resulted from negligence or distraction on part of the victim. After all, a simple slip and fall does not constitute a viable court case. 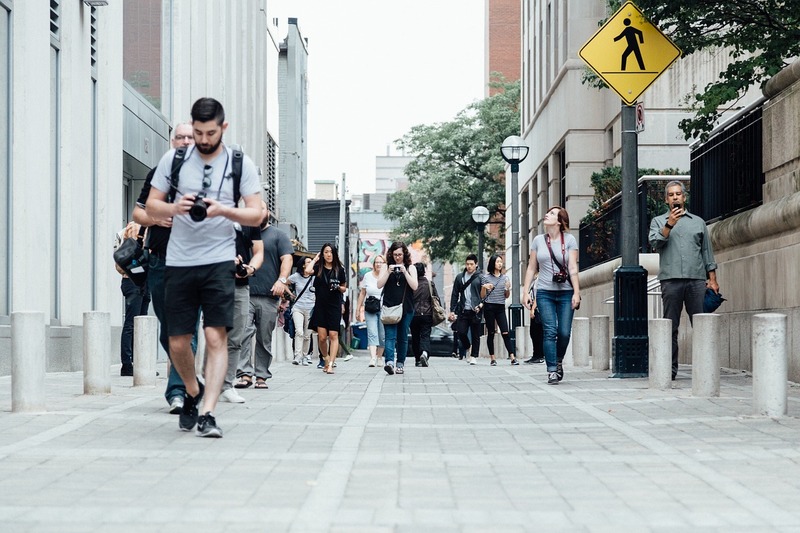 In the event that you have sustained an injury due to an unkempt sidewalk, you will have the opportunity to pursue a premises liability. Falls are a leading cause of death among adults ages 65 years and older. These accidents typically occur among children and the elderly, but anyone is at risk. Among seniors, falls are one of the most frequent causes of death. Although you will have grounds for a case if you slip outside public property, you must keep a few things in mind in the event that an accident has taken place on private property. If you have been injured after wandering onto a private residence or a farm, Delaware Statute Title 25, Chapter 1501 dictates that you will not have a cause of action against the homeowners or farm owners. The only exception is a case where the owners purposefully inflicted an injury on the victim or simply disregarded the public rights of this citizen. In the event that a simple slip and fall turns into a catastrophe, your entire life can turn upside down with the flick of a finger. However, in the case that your injury was caused by the negligence of a property owner, you should have to hold responsibility for another’s lack of awareness. No one should be put in so much danger at any time. 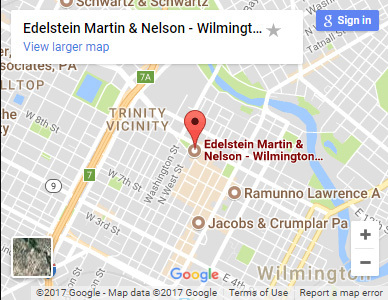 Here at Edelstein, Martin, & Nelson, our team of professional attorneys are passionate about our practice and are fully knowledgeable in the laws, rules, and statutes surrounding unfortunate slip and fall accidents throughout the State of Delaware. We can guarantee you will receive the justice you deserve. 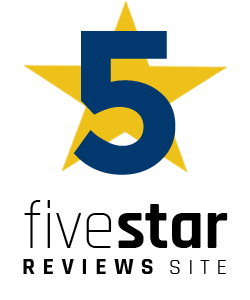 For legal advice and for more information about our services, contact our office today at 800-300-0909.